Many students are back in school, but there is still plenty of time to fit in a weekend family getaway or a vacation with your friends. 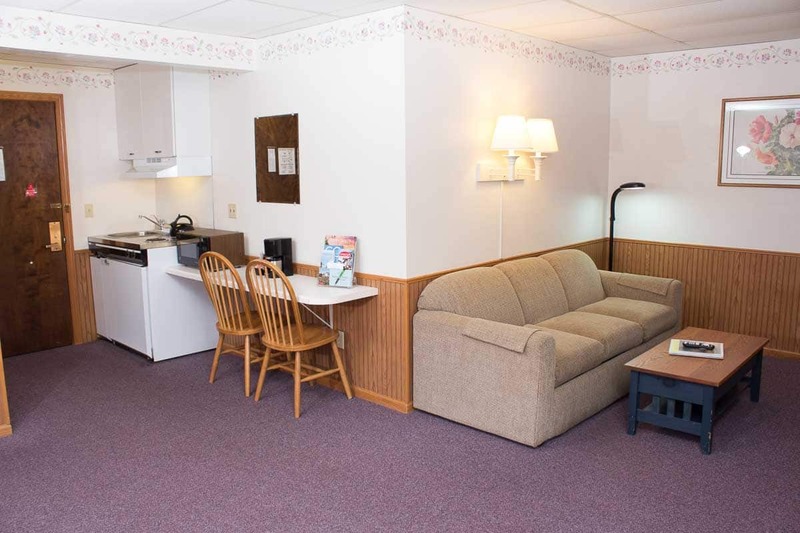 Ephraim Shores Resort has plenty of room for your group with an array of accommodations, including two units with full kitchens and four units with kitchenettes in Door County. In Door County, September’s warm days and cool nights make the fall one of the best times to visit. There are plenty of activities to enjoy in Door County during September. Outside, plan a hike or bike ride in one of the area’s many parks or grab your kayak and explore the miles of shoreline. You can also visit one of the peninsula’s golf courses, apple orchards, wineries or hop on the Door County Trolley and visit multiple places in one day. September is also a great time to visit Door County’s unique shops and restaurants. A family resort by Peninsula State Park, Ephraim Shores is the ideal spot to stay. We offer a variety of accommodations, including four kitchenettes in Door County. In Door County, there is still plenty to do once the kids are back in school so plan your fall getaway now.